This robot is non-contact soldering that heats up the target with a high energy light emitted from an oscillated laser diode and is focused with a lens. 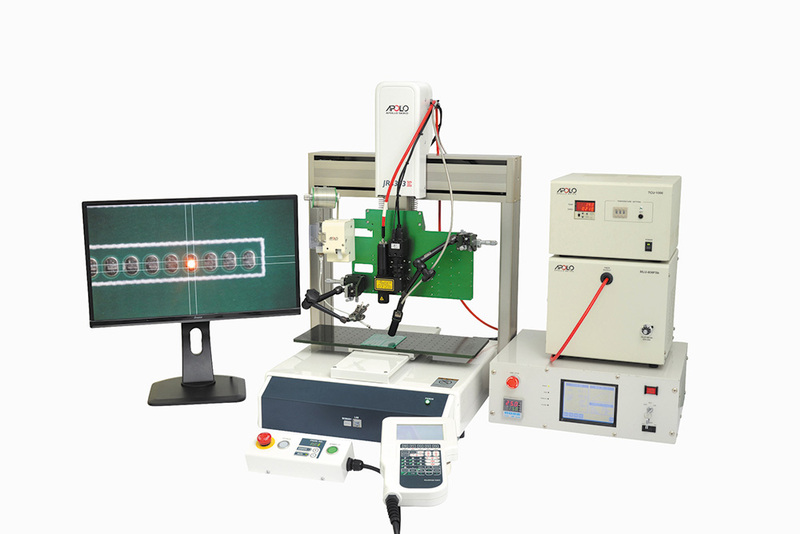 The JCAT MLU-808FS is a micro-laser soldering system with a laser head reduced in size and weight. The small head allows incorporation with all types of robots and equipment. The wave length of laser can be selected from 808nm or 980nm.